Nourish your hair and scalp with the necessary nutrients required for healthy hair growth with this hair treatment. Using Lebel brand, this 5-step hair and scalp treatment seeks to ensure that your hair is healthy. 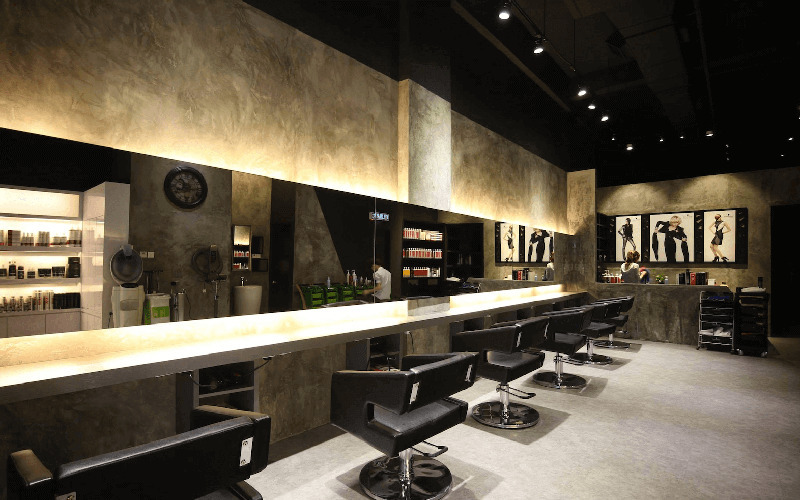 Complete it with a refreshing wash and blow service that will leave you with soft locks. Valid Mon – Sat: 10am – 8pm, Sun: 10am - 6.30pm. Valid on public holidays / eve of public holidays.